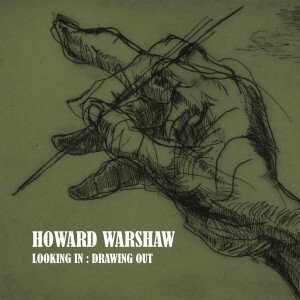 Born in 1920 in Manhattan and trained at the Pratt Institute, the National Academy, the Art Students League of New York and Columbia, Howard Warshaw developed into a powerful American artist at an early age. At just twenty-ﬁve years old, Warshaw exhibited at the famous Julien Levy Gallery in New York as well as the 1945 Whitney Annual. This auspicious launch led to an active, lifelong exhibition schedule with dealers Julien Levy and Jacques Seligmann in New York and Felix Landau, Esther Bear, and Frank Perls in California. He also exhibited at the National Academy, LACMA, the De Young, and the Santa Barbara Museum of Art, among many others. For a time, he and artists like Rico Lebrun (1900- 1964) and William Brice (1921-2008) helped shape the American avant-garde from the wilds of Southern California. Howard Warshaw’s ﬁrst paintings are surreal featuring precise draftsmanship, a rare sense for shape, and a restricted palette. These works show the strong inﬂuence of neo-romantic painter Eugene Berman (1899-1972). His later works would explore and reﬁne the expressive lines and ambiguous forms of Rico Lebrun. This overlapping of elusory forms coalesced into a distinctive style of cubism that has been termed “organic cubism.” If this movement originated with Lebrun, it found its most elegant expression in the work of Warshaw, who was able to advance the idea for a decade longer. Among Warshaw’s most signiﬁcant contributions to American art was his development of a unique and important language of drawing. In the lines of his best drawings, one can read movement, volume, weight, the emotional tenor of the artist and subject, the scientiﬁc knowledge of the time, and the artist’s philosophy. 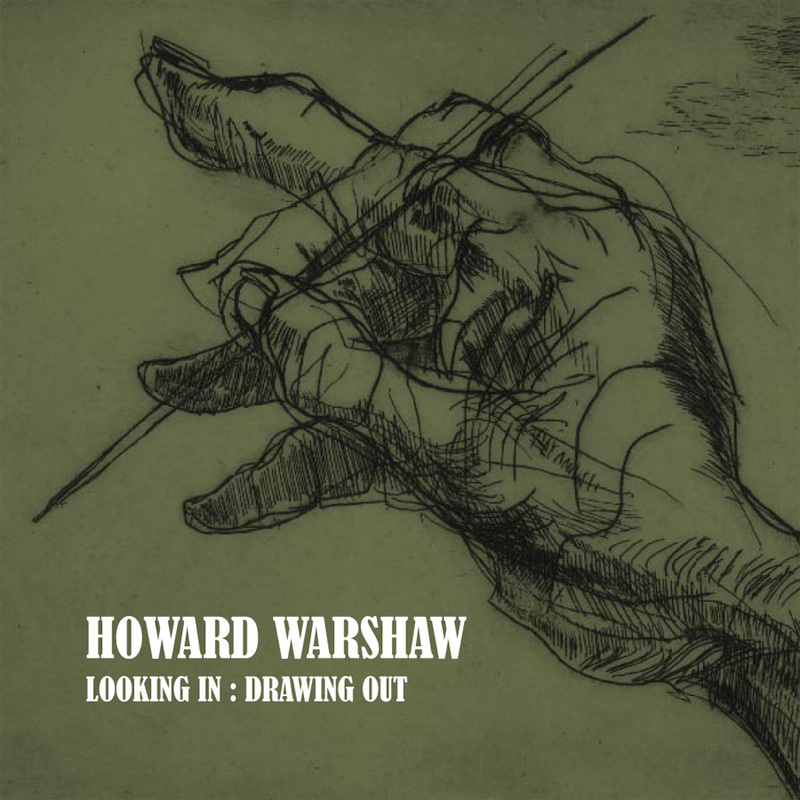 As a professor at UCSB from 1957 until his death in 1977, Howard Warshaw helped generations of artists to see more deeply and to draw more beautifully. This exhibit is composed of many pieces acquired from Tajan, the premier Parisian auction house, as well as from the Estate of the Artist; many have been widely exhibited and few have been seen in decades. Sullivan Goss hopes to lend context to the current reassessment of the mid-century’s greatest artists. Surely, Howard Warshaw is one of them.